customer service that you deserve. 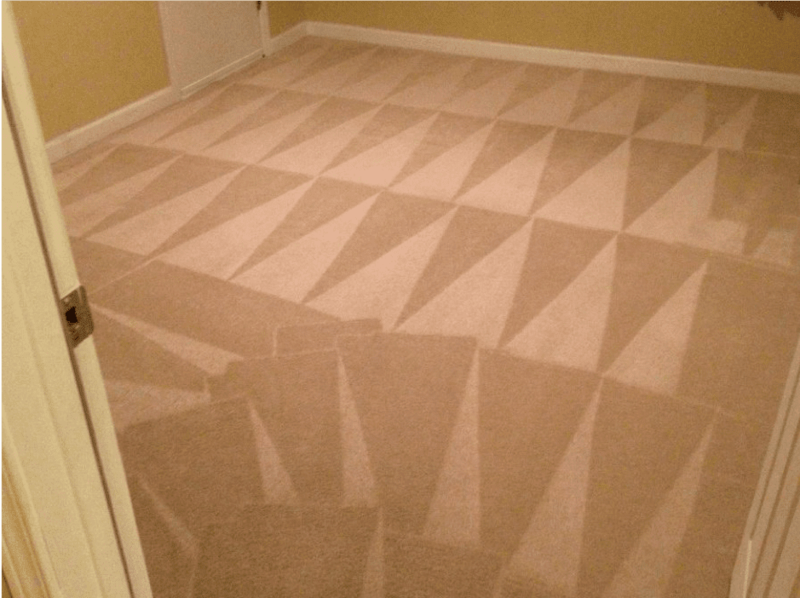 Specializing in Carpet cleaning, Duct cleaning, and Water Restoration. 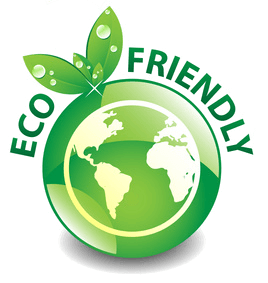 We strive to ensure that you have an uplifting experience with us! 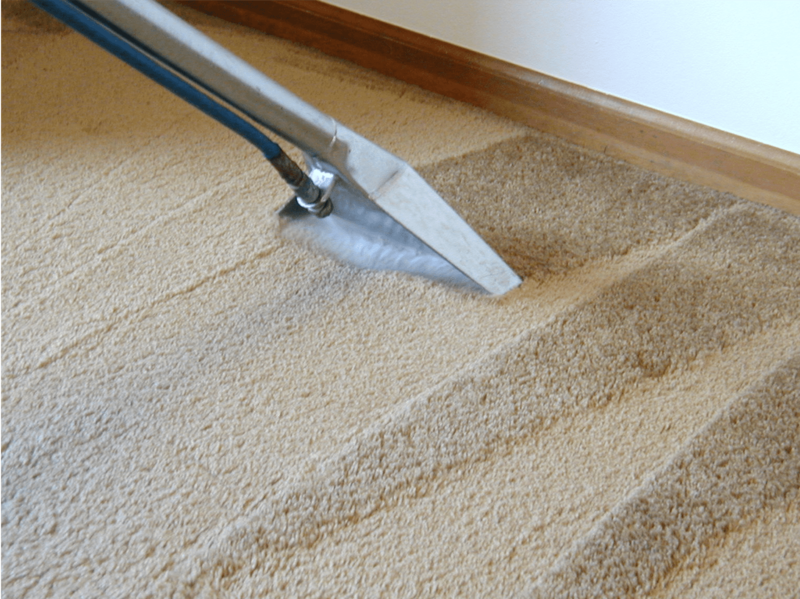 Carpet Masters of Kansas in Junction City, KS use the method recommended by carpet manufactures. 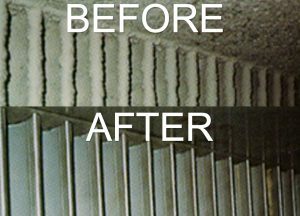 We use powerful truck mounted Steam Cleaning, which allows us to clean deep down. 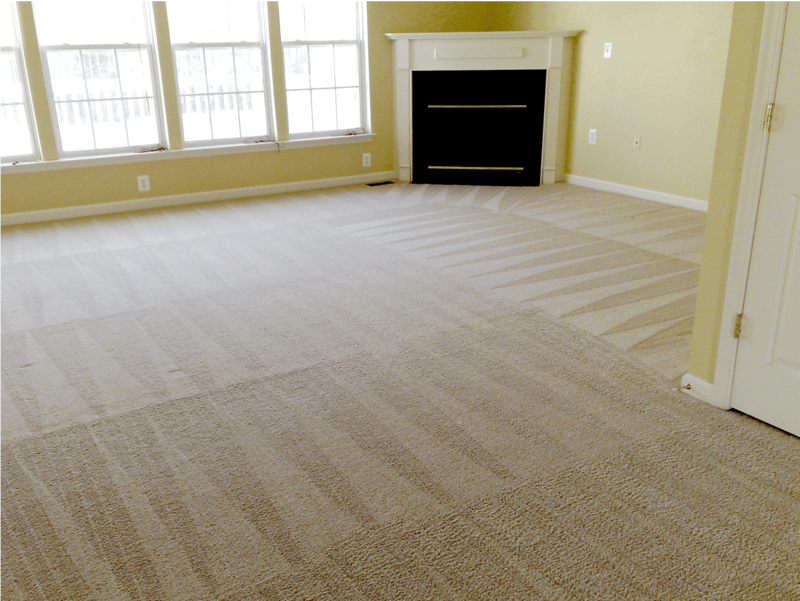 When disaster strikes our goal is to restore your home and peace of mind as quickly as possible. 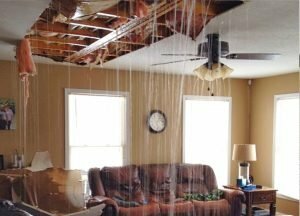 Our team of trained, caring and professional water damage technicians are here for you. 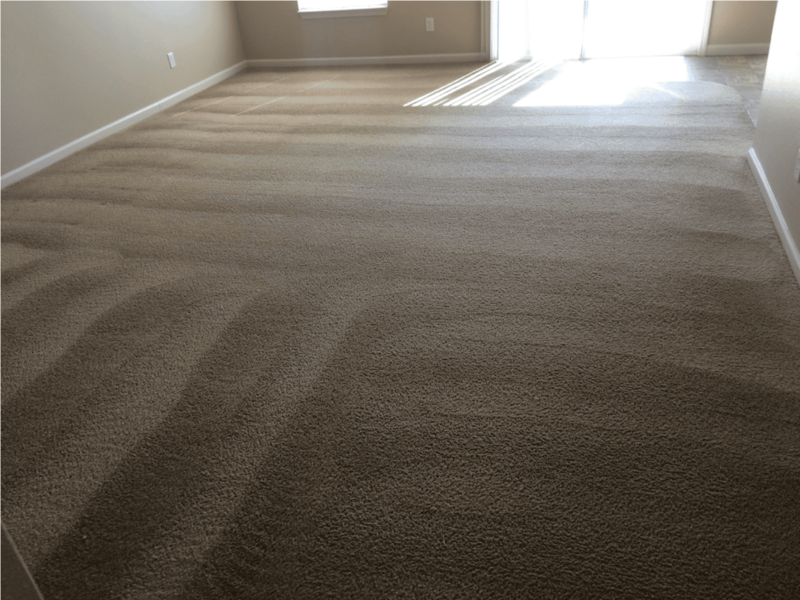 According to the national Air Duct Cleaners Association (NADCA), the average six-room house collects 40 pounds of dirt, dust, and allergens in its air ducts each year. 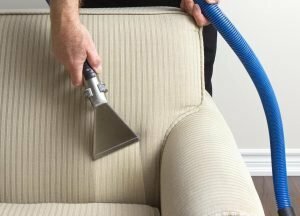 Whether you have kids, pets, or frequently host friends and family, or simply are at home a lot, your upholstered furniture is getting used and holds dust, stains, germs, and more. 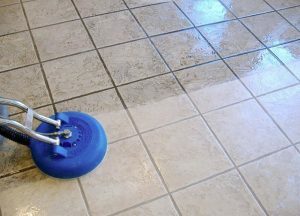 Over time, dirt and grime build up in the porous surfaces of your stone, tile and grout flooring, turning them into a breeding ground for disease-causing bacteria. 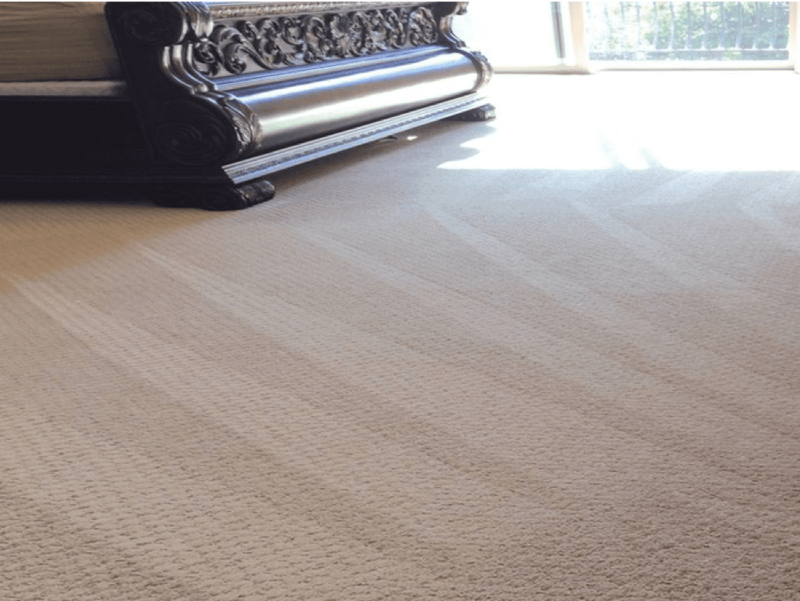 Carpet Masters of Kansas in Junction City, KS is the leading provider of commercial carpet cleaning, air duct cleaning, and flood restoration services in region of Kansas. 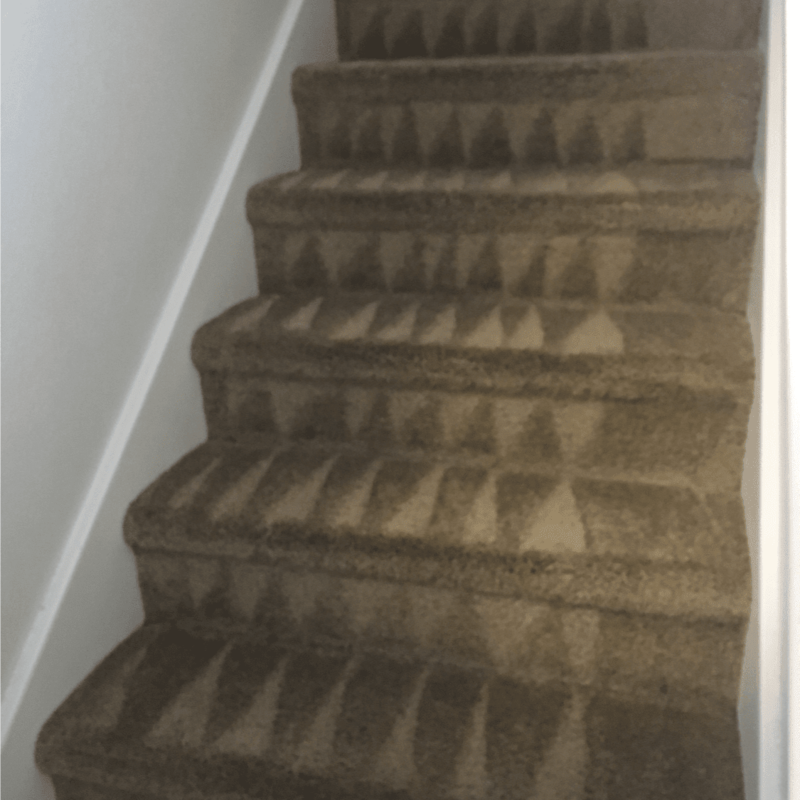 Trust Carpet Masters of Kansas in Junction City, KS for the most thorough cleaning and damage repair services throughout Kansas. 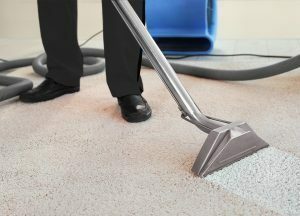 We are a locally owned & operated company specializing in carpet cleaning, duct cleaning, water mitigation and flood restoration services. 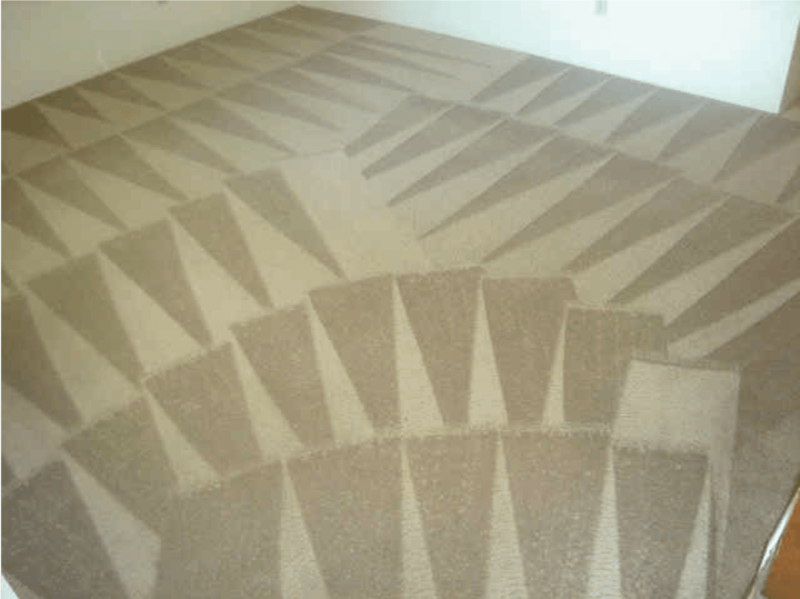 Our company and technicians are licensed, insured and highly certified in all of the services we offer. 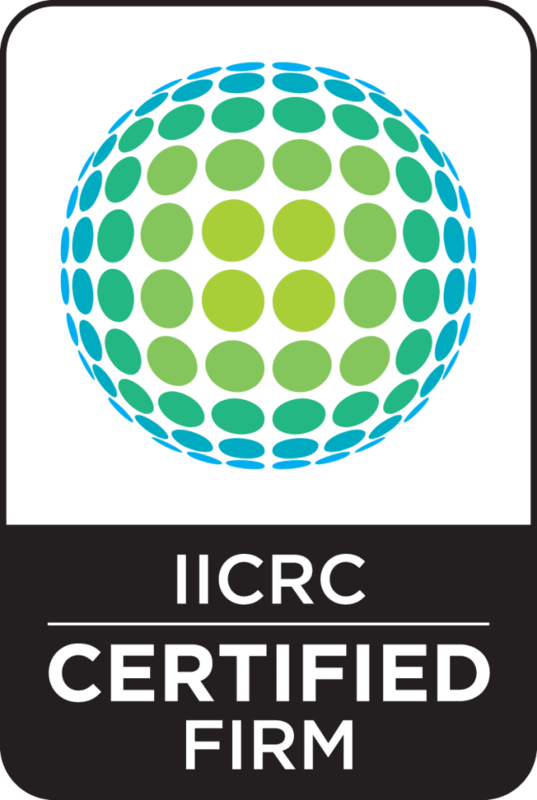 Technicians also participate in training every year to improve their knowledge and understanding of the industry to provide you with the most advanced up to date services. 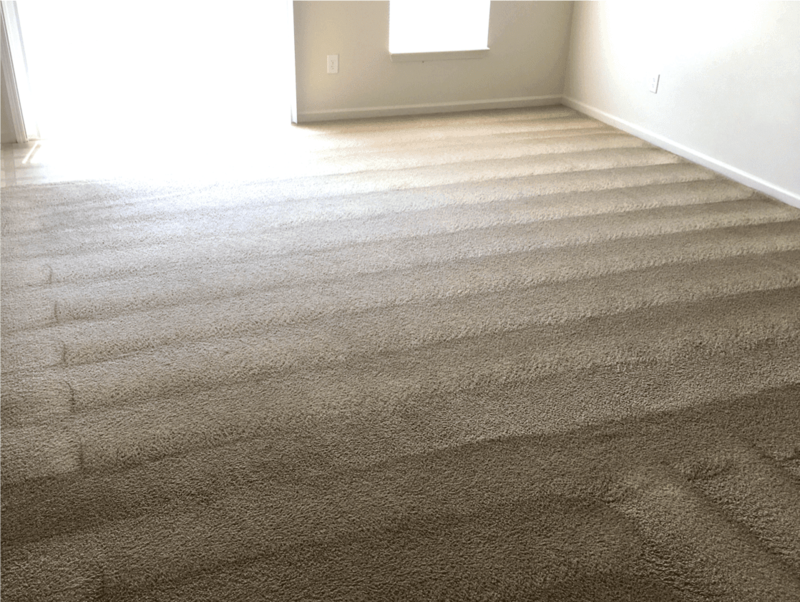 Carpet Masters of Kansas in Junction City, KS provides thorough carpet cleaning, duct cleaning and water restoration service for residential and commercial customers.There is no other local company that will work as hard until the job is complete and make it look fantastic. 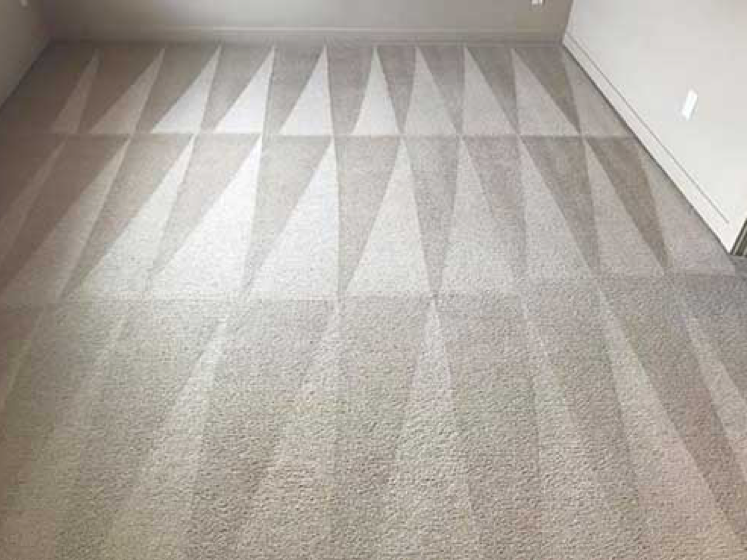 Here at Carpet Masters of Kansas our number one job is to make the customers happy with the work we do for them. 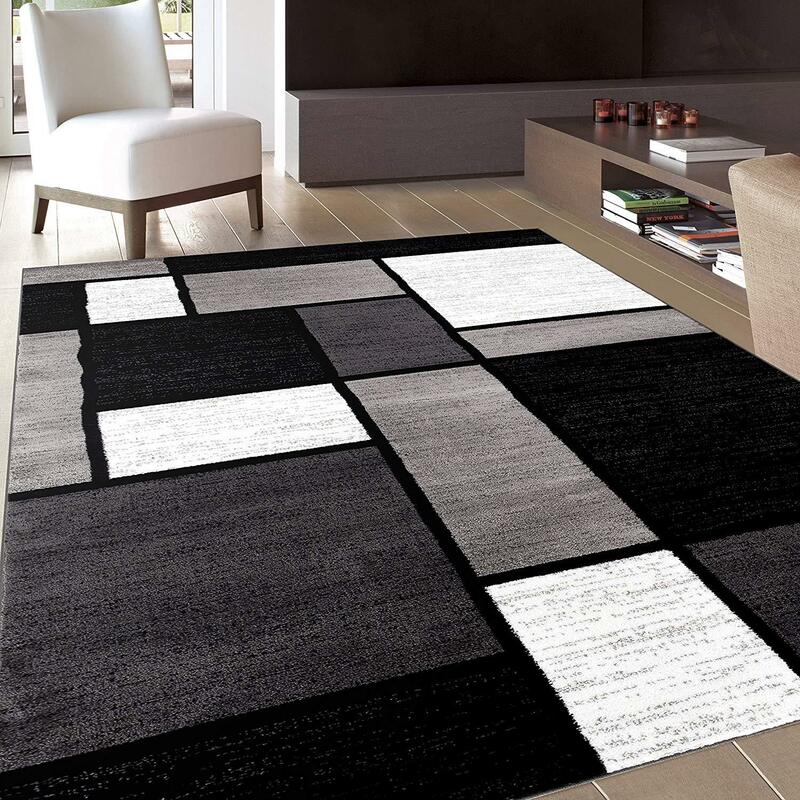 Giving you 100% every step of the way. 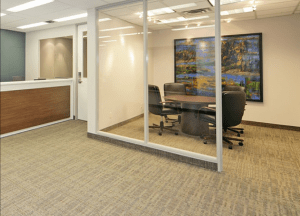 Providing the best options & prices to get the job completed in a timely and efficient manner. Always providing you with the best services. 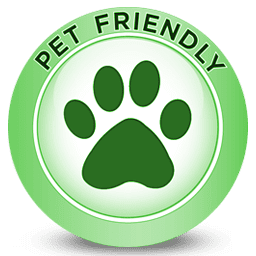 Safety is very important to us, which is why we treat you and your belonging with the upmost care. We are looking forward to doing business with you not for you!